Many of us take our mental health for granted, so when we are confronted by mental illness in friends or family members, or in ourselves, we can be overwhelmed. 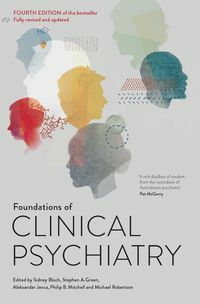 Understanding Troubled Minds is a calm and authoritative guide that takes us through the full range of mental illnesses and their treatments, emphasising the value of partnerships between psychiatrists, patients and their families. 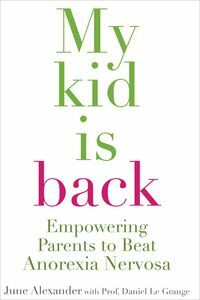 There are chapters that deal with mental illnesses afflicting children and adolescents, women and the elderly, as well as covering eating disorders, self-harm, gender identity and alcohol and drug dependence. 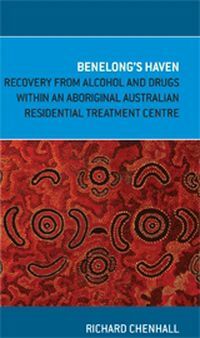 Sidney Bloch, an eminent academic psychiatrist of many years' clinical experience, highlights the place of hope and optimism throughout, pointing to the great strides being made in the understanding and treatment of mental illnesses. 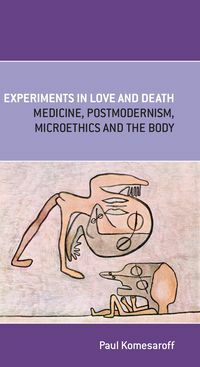 Acknowledging the complexity of human nature, Professor Bloch weaves stories of real people and the insights of many writers and artists throughout the text. 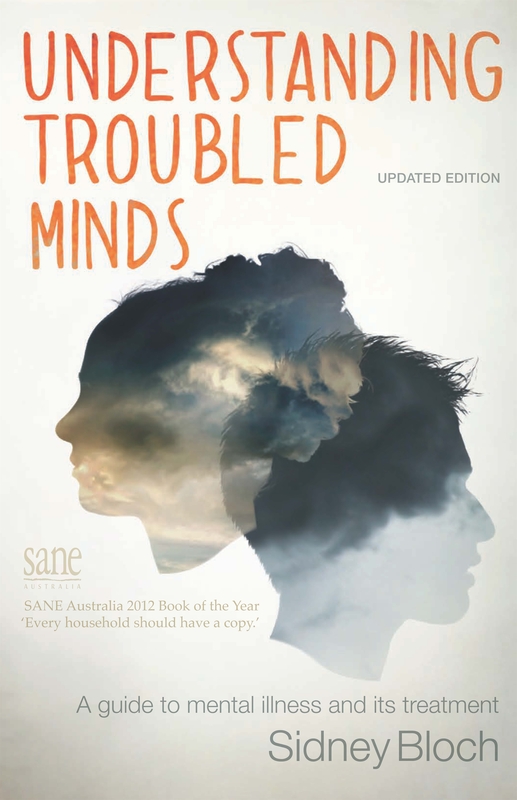 Balanced, humanistic and thoroughly readable, this updated edition of Understanding Troubled Minds serves as a practical guide to mental illness and its treatment.